This week was hectic and busy. This wek was Armchair BEa and while I did visit a lot of blogs, I kinda felt bad about not visiting more. 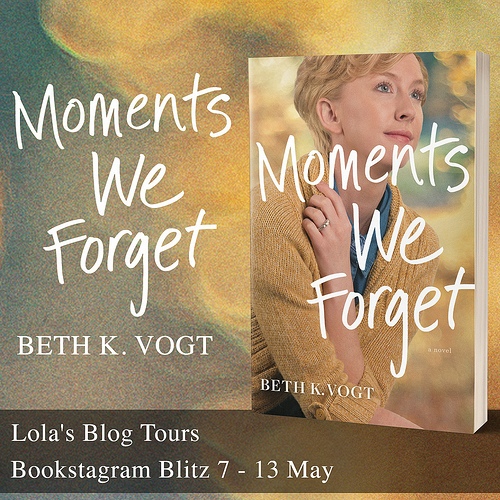 this wa smy first time participatin in Armchair BEA and some days I just didn’t know where to start and who’s blog to visit. I felt a bit overwhelmed by how many bloggers actually participated and I totally forgot about the twitter chats, ah well better next year. 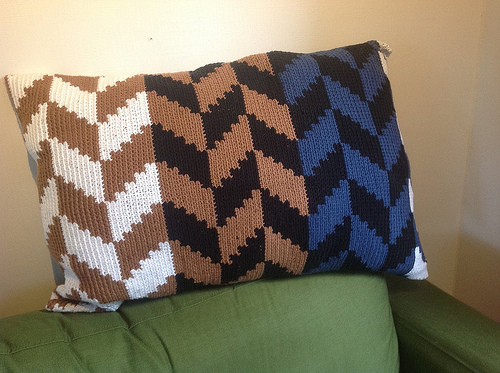 There where a lot of posts on the blog this week and I’ve been busy with things beside the blog too. 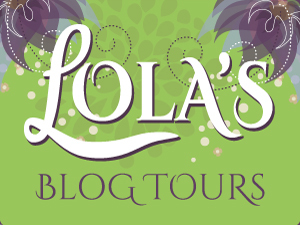 I have some new tours open on Lola’s Blog Tours and some final preparation work for the awesome multiple cover reveal next week. I also started reading about a new roleplaying system. The D&D sessions we play with a group of friends had derailed a bit and after my boyfriend had mentioned the Fate Core system a few times I suddenly decided I wanted to know where it was about. Luckily the core book is downloadeable for free, so I grabbed my copy, loaded it on my ipad kindle app reader and started reading. And I fell completely in love with the system, it works so differently from D&D and once I was able to let go of all those D&D rules I really got into the Fate system and how nice it was. The focus is much more on the story and characters and world building and there are less rules the bog it all down. So last friday we talked with the other players of our former D&D group and I was so enthousiastic about Fate and everyone agreed they wanted to try it as well. So now we’re going to try Fate with that group. I still have another D&D campaign running, which we restarted a few weeks ago and I am not sure what I want to do with that yet. 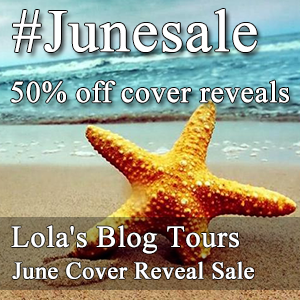 Another big thing that’s happening now is the start of the June Cover Reveal Summer Sale over at Lola’s Blog Tours. 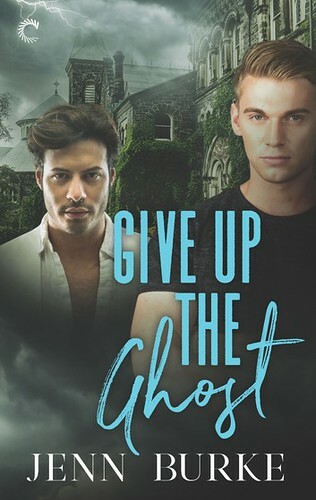 Basically it’s a cover reveal sale that lasts the whole month June. 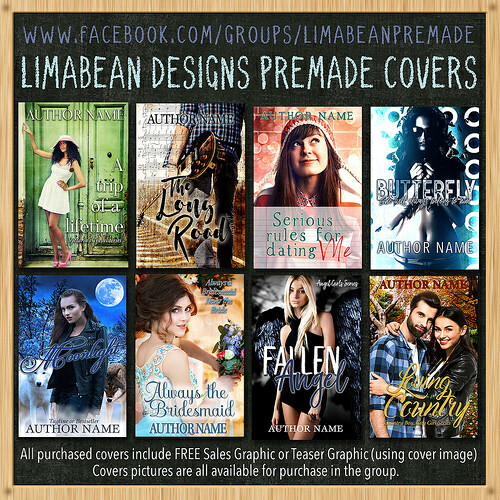 If authors book their cover reveal in the month June they get it for the half of the price. There’s also a giveaway for authors. And I am loving the banner my banner maker created for this event! Beside all that I also went to Leyden with my boyfriend on saturday. We went shopping for a bit and lucnhed at this awesome shop called Jacketz. Basically they sell big potatoes(jacketz) with fillings. I always choose the jacket with beetroot salad, garlic sauce and dukah. It’s my favourite. PART ONE of REVEALED is a companion short story to REMOVED, Book ONE of the Nogiku Series. 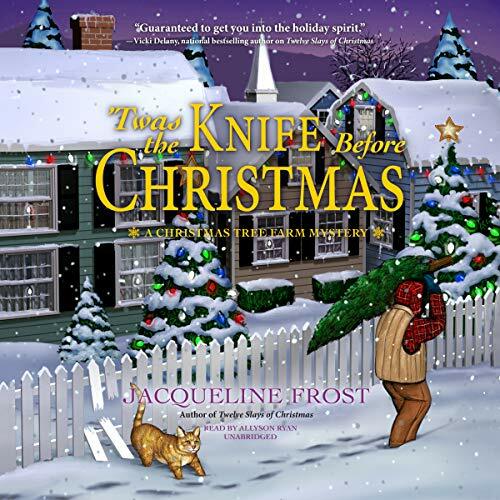 The first two chapters of REMOVED are included at the end of PART ONE. Read REVEALED first or read it later, but don’t miss this look into the other side of Sanaa’s story. Oh those Jacket potatoes sound delicious, it’s been ages since I’ve last eaten one. 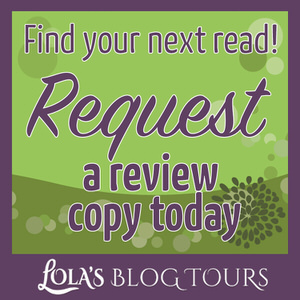 I am really glad Lola’s Blog Tours is going well lovely! The Jacketz are delicious, every time we visit Leyden we have to eat there. 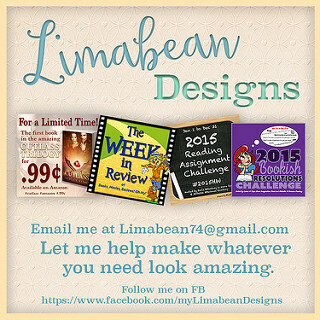 Lola’s Blog Tours is doign quite well lately and I hope to get a few new customer’s with this sale :). Jacketz sounds interesting and delicious. I have never played D&D but it sounds so interesting but I don’t know anyone that plays or who would want to play. I didn’t participate in the Armchair BEA for some reason it makes me very nervous. I’m not sure why, I feel like I will do it wrong, I wasn’t able to visit anyones post this week it’s been crazy in my Real life but I should be back in the swing of things soon now that things are starting to slow down a bit. It’s a lot of fun, but indeed finding players can be difficult. Sometimes there are websites where you can search for players nearby or sometimes just mentioning it to someone who knows someone works as well. Most of your current group came to be when my boyfriend and I wanted to start a campaign and my sister wanted to participate as well and then she asked some of her friends. I can’t wait to try out Fate though as I’ve had some issues with the D&D system that I hope Fate won’t have. Armchair BEA made me a bit nervous again and sometimes it felt like bloggers who commented on my blog wheren’t really the kind of bloggers I would normally interact with and I didn’t know what to comment back on their blog. I also had some trouble deciding which blogs to visit from the giant list of participating blogs each day. Sometimes I would just randomly clikc on links, but that not always works. Maybe I’ll participate next year again, who knows. I did like how they came up the topics as coming up with topics to write about is something I find difficult. Although I felt like now I had one week with a lot of discussion posts while I prefer to spread them some more and give each more attention. It certainly was an interestign experience participating. And the two books I got this week are both books from authors I know and I am really looking forward to reading them! ArmchairBEA can be overwhelming the first year. And even this being my third year to participate I was a little overwhelmed because I didn’t get to visit as many blogs as I’d like either. But at least since you’ve experienced it once you kind of know what to expect going into next year. Enjoy your new books! Yeah in general it was just a bit overwhelming, even though I did have all my posts scheduled in advance, I wish there was more time between the posts so you have more time to visit other blogs. And indeed at least now I know what to expect :). The books sounds interesting, enjoy… Hope you have a great week ahead. Thanks Jenea, I can’t wait to read these books! I had to look up “dukah” on the net, this all sounds so delicious 🙂 And I just bought “Removed” by Pajonas, can’t wait to dive in it ! Have a great week and have fun ! 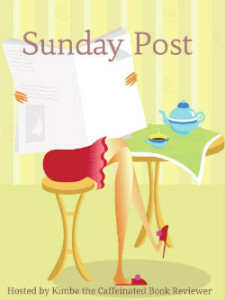 Red Iza recently posted…Sunday post #16 : What’s up, doc ? I can’t wait to hear what you think of Removed! I hope you enjoy it. The prequel Revealed is free everywhere, so make sure to grab that one as well! Enjoy your books! I only posted one day for Armchair BEA and visited quite a few blogs…but somehow, the rest of the week slipped away from me.